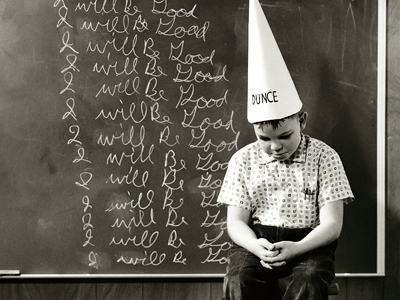 Hofstra Career Center: Education Students - Don't Be a Dunce, Start Networking! Education Students - Don't Be a Dunce, Start Networking! Offer to substitute teach at the conclusion of your placement.